We read this scripture during the worship time at church today. It spoke loudly to me, as I have been trying to figure out what it means to “renew my mind” as directed by the scriptures. And you were dead in the trespasses and sins in which you once walked, following the course of this world, following the prince of the power of the air, the spirit that is now at work in the sons of disobedience— among whom we all once lived in the passions of our flesh, carrying out the desires of the body and the mind, and were by nature children of wrath, like the rest of mankind. But God, being rich in mercy,because of the great love with which he loved us, even when we were dead in our trespasses, made us alive together with Christ—by grace you have been saved— and raised us up with him and seated us with him in the heavenly places in Christ Jesus, so that in the coming ages he might show the immeasurable riches of his grace in kindness toward us in Christ Jesus. For by grace you have been saved through faith. And this is not your own doing; it is the gift of God, not a result of works, so that no one may boast. For we are his workmanship, created in Christ Jesus for good works, which God prepared beforehand, that we should walk in them. I’m not going to say much, except YOU ARE NO LONGER DEAD – stop living like you are. It is the gift of God, not a result of works. You are his workmanship, created in Christ Jesus for good works. You are alive together with Christ. Go out and live that way, friend. Every Sunday, I’d like to share with you a scripture from the week. Since therefore Christ suffered in the flesh,arm yourselves with the same way of thinking, for whoever has suffered in the flesh has ceased from sin, so as to live for the rest of the time in the flesh no longer for human passions but for the will of God. For the time that is past suffices for doing what the Gentiles want to do, living in sensuality, passions, drunkenness, orgies, drinking parties, and lawless idolatry. With respect to this they are surprised when you do not join them in the same flood of debauchery, and they malign you; but they will give account to him who is ready to judge the living and the dead. For this is why the gospel was preached even to those who are dead, that though judged in the flesh the way people are, they might live in the spirit the way God does. Arm yourself to suffer in the flesh, as Christ did. Be prepared, this is inevitable. Live no longer for your human passions (living in sensuality, passions, drunkenness, orgies, drinking parties, and lawless idolatry), but for the will of God. Remember and be prepared to give account to the Lord (“him who is ready to judge the living and the dead.”) for all that you have done. Keep loving one another earnestly. Use your gifts to serve one another. Speak as a child of God, speak his good word. Serve through the strength God will supply. In all you do glorify God through Jesus Christ living and active in your life. So there’s a lot of things to strive for this week. 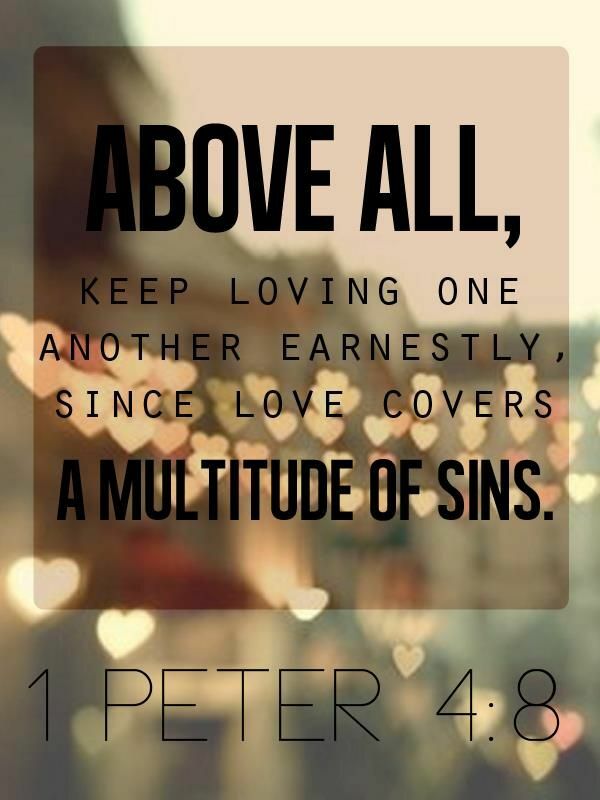 But, as Peter mentions, love covers a multitude of sins – both our owns (through Jesus Christ) and those others have committed against us. So this week, lets choose to love without limits. Currently, I’m reading “The Meaning of Marriage” by John Piper and was challenged yesterday by something he said. In my own abbreviated terms he said: if you don’t like someone and you treat them that way, you’ll grow to not like them even more. If you don’t like someone and you choose to treat them with love, eventually you will find you truly are loving them and your dislike for them will dissipate. It’s like the fake it ’til you make it – but let’s not fake it. Let’s let Christ love for us, through us, to those who are especially difficult to love. I have been thinking a lot lately about sin. We all sin, (Romans 3:23), we all struggle with things, and we all are called to repent of our sins (Matthew 3:2, Acts 3:19). It isn’t simple to define sin. Lately, I have felt like God is trying to teach me more about sin. He is trying to point out to me some obvious sins, but also calling me to pray for my eyes to be opened to things I am doing that don’t realize are sinful. Okay, so what the heck constitutes a sin, anyway? We know murder is a big no-no. Lying is probably bad, but when I tell my kid clients “that makes me sad” when they run down the hallway instead of using their walking feet, and really I don’t have a change of emotion from happy to sad… I mean is that a sin? So to start this series, I wanted to delve into some named sins in the Bible. These are black and white areas, they are not up for question. Serving other idols and gods (Exodus 20:4-6): serving money, caring about other’s opinions of me more than God’s (which plays into the clothes I buy, how I spend my money, what I say, how I do my hair, how much I might workout, etc. ), working too much for the love of money or “fame”. Not keeping the sabbath holy (Exodus 20:8-11): working 7 days out of the week, not taking time to focus my attention on God, taking no rest, spending all my time busying up my life so I forget what’s really important, not setting aside time for the Body of Christ. Dishonoring your mom or dad (Exodus 20:12): doing things that would shame my parents, or maybe this could also mean shaming my Heavenly Father, lying to my parents, being rude to my parents, abusing the things my parents have given me, etc. Murdering (Exodus 20:13): well, I did kill that fly… and that house plant… I kid, but this one seems pretty forthright. Cheating on your spouse (Exodus 20:14): don’t sleep with another person, don’t kiss them, don’t lust after them physically or emotionally; what about putting your job before your relationship with your spouse? what about having a friend you start spending more time with than your spouse? Stealing (Exodus 20:15): clocking in 5 minutes before your shift starts but not working, for me it’d be saying I saw a client for longer than I did so I could get more minutes towards my productivity requirement and, thus, earn my bonus. What about borrowing my roommates something-or-other without asking? Jealousy over what your friends have that you don’t (Exodus 20:17): this one is the worst for me – wishing I had their things, their relationships, their trips, their hair, their body, their clothes, etc. So the bold parts are the black-and-white, we know we are commanded not to do those things. But where it gets fishy and so confusing are those italicized parts. I guess according to some moral standard I know I am not supposed to do a lot of those things, but are they sin? I think this is where sin can be so rough. 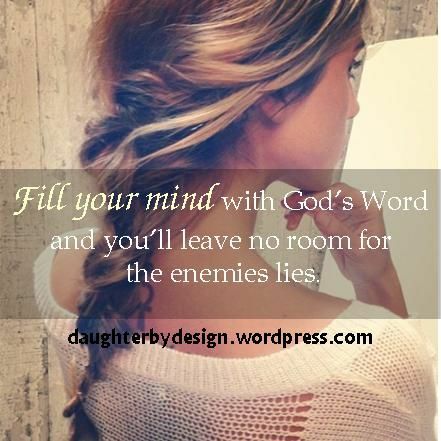 As a woman pursuing God, I am trying my best to live according to His commands for all humans, but also for my life. And I could beat myself up about sin daily, because we are all guilty and probably so each minute of the day. The first step for all of us is to ask for forgiveness for sin – name them if you choose. The next step is to ask God to reveal our hidden sins. By hidden I mean those that we aren’t even aware of being sinful. Take the time to do that today. She Reads Truth is doing something new for Lent – every Friday the reader’s share their own thoughts on a certain passage of scripture. This is my response for the week. 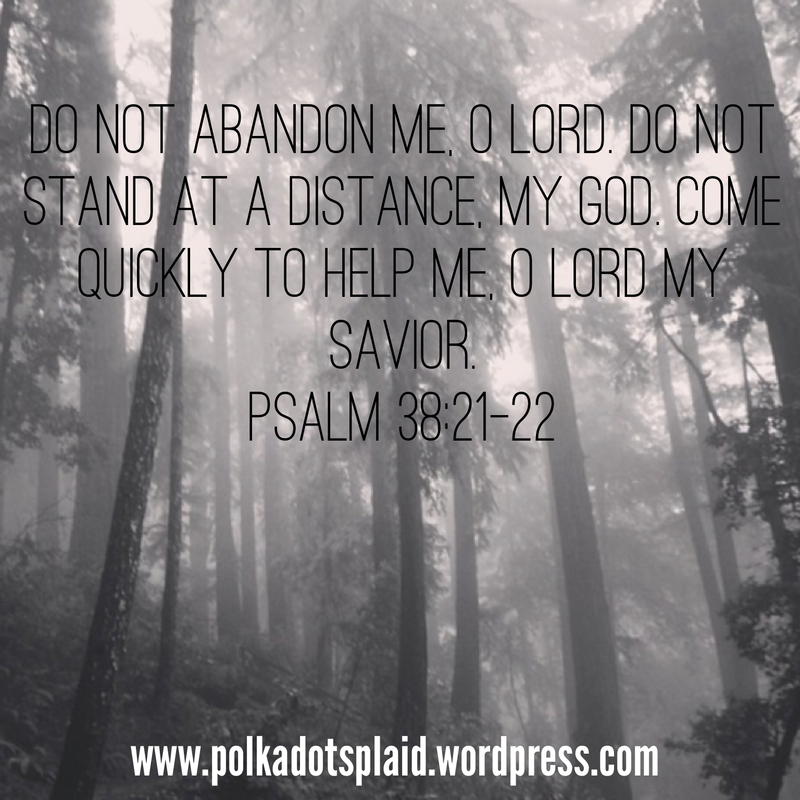 This week we read a Psalm of David, titled “Do Not Forsake Me, O Lord.” We read Psalm 38. Aye, aye, aye! And we thought we had it bad! Part of me wants to think David is being a bit dramatic, but then I realize who David was and what he had done. See 2 Samuel 11 to read about David and Bathsheba. But I’m deaf and mute to it all, ears shut, mouth shut. I don’t hear a word they say, don’t speak a word in response. What I do, God is wait for you, wait for my Lord, my God – you will answer! I wait and pray so they won’t laugh me off, won’t smugly strut off when I stumble (he lists a few more problems)… Don’t dumb me, God; my God, don’t stand me up. Hurry and Help me; I want some wide-open space in my life! (Psalm 38:15-22, MSG). David chooses to let it go, to stop believing those around him and the lies of the enemy, and to remember that his God is the God who saves, who forgives, and who redeems. This Psalm reminds us that through our sorrow for our sin we can find HOPE in God – the source of healing, redemption, grace and mercy. We can dismiss the mocking of other sinners, and we can turn a deaf ear and keep our mouths shut as we wait upon the Lord. There have been lies you have believed in your past, and there may be lies you are believing right now. In her book, Becoming Myself: Embracing God’s Dream of You, Stasi Eldredge writes about the lies she had to address from her past, that were hindering her in her quest to become better, in her attempts to overcome issues with food and overeating. She recalls a certain idealic childhood but when she prayed for God to help her change, she realized there were parts of her childhood she had forgot to remember. While praying that I’d realize things from my past I failed to remember or to attribute to my current situation, I was a bit frustrated. I looked back and prayed over my memories of my childhood and could not remember many negative things. What am I supposed to be forgiving, then? What am I supposed to be remembering and re-evaluating so that I can move on today and get over these hurdles that hold me back? My lies began in high school. I started to believe lies about where I gained my worth – other people, especially men. And men were letting me down left and right. Men were breaking my heart and ending relationships with me, starting in high school, peaking in college and continuing after graduation. Every time a relationship ended subconsciously I was believing I was not good enough for them, that it was all something I did or didn’t do that ended the relationship. I realized, no matter what I thought of them or how much I knew (or didn’t know) I shouldn’t be a part of that relationship, I let their words and their actions dictate my worth. I am so glad God brought me to that realization. 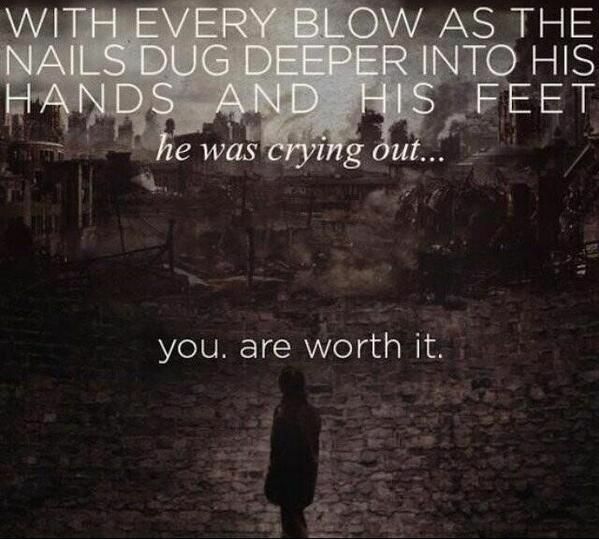 I let go a whole waterfall of tears. I was shocked to realize the extent of the lies I had believed and how they still affect me today, years and years later. At various times, I think I knew this, I was conscious of the fact that I look to others for my worth. But I don’t know that I was ever aware of exactly how much this spoke to my current worth. So, I’m on a new journey – going through the painful process of asking God to reveal lies I have believed while also teaching me he Truth. 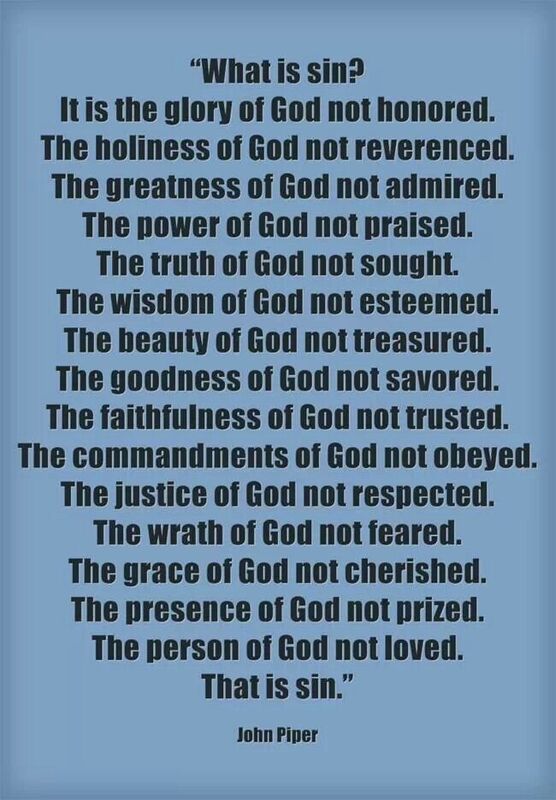 This is the Gospel, daily [part I]. I have said it time and time again that when God wants to teach me something, He brings the lesson to mind over and over. Or maybe I just don’t listen the first time. I can’t be for sure. I do believe God “speaks” to His children in various ways – the way that is beneficial for them, the way they might best hear Him. For me, I am learning He does not speak audibly or really through the mouths of others, but He shows me a lesson over and over throughout multiple circumstances. Again, let me be clear – this does not mean He doesn’t speak to me in those other ways, maybe I’m just not listening, or maybe sometimes He’ll choose those ways to teach me. Let me be clear about something else, I am only just now realizing this after 20 years of calling myself a Christian and 27 years of praying. I have prayed over and over for God to reveal things to me, for God to speak to me, and only now at the young age of 27 am I learning how I hear him best. Something that has been pressed upon my heart and my mind over the past month or so is the idea that as Christians we are to live out the gospel every moment every day. 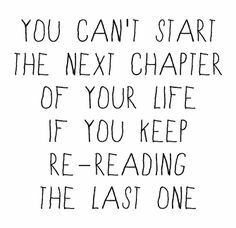 This means it is not a one time truth we hear, change our lives, and then move on. Brothers and sisters – the Gospel is a life change! I started realizing this truth about a month ago when She Reads Truth did a series appropriately titled, “This is the Gospel.” At the same time I went to a house church in my area where someone mentioned the book A Gospel Primer and how in this book Vincent speaks to the truth of the gospel being lived out in a Christian’s life on a daily basis. What was funny about that, once I started reading it, was that someone had encouraged me to buy and read it a few years ago and I read a page or two and never picked it up again. It didn’t hold any weight at the time; my heart was not ready for the lesson I needed to learn from the words of Vincent. He made a mistake and he turned from it. I think this is the crucial we need to explore. What does it mean to live the Gospel on a daily basis? Come back for part II. And if you read nothing in that post, make sure to watch the video at the end.